Arunabh Singh, a committed Educationist, and Innovator is the promoter of Nehru World School, Ghaziabad. 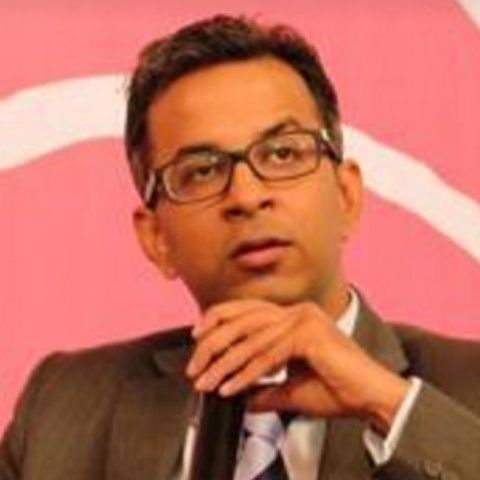 An Alumnus of Kings College London and Hindu College, Delhi University – Arunabh has been awarded “Global Teacher” accreditation from Cambridge Foundation for his action research on Continuing Professional Development of Teachers. An education entrepreneur with a keen interest in education technology, outreach, skill building and teacher enablement, he invests abundant time in delivering Leadership training and interacting with young learners along with his passion for theatre and basketball.